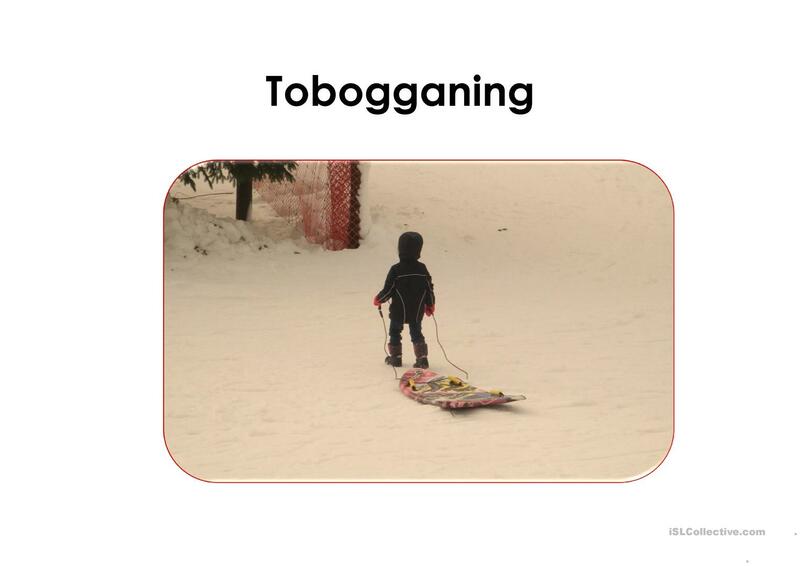 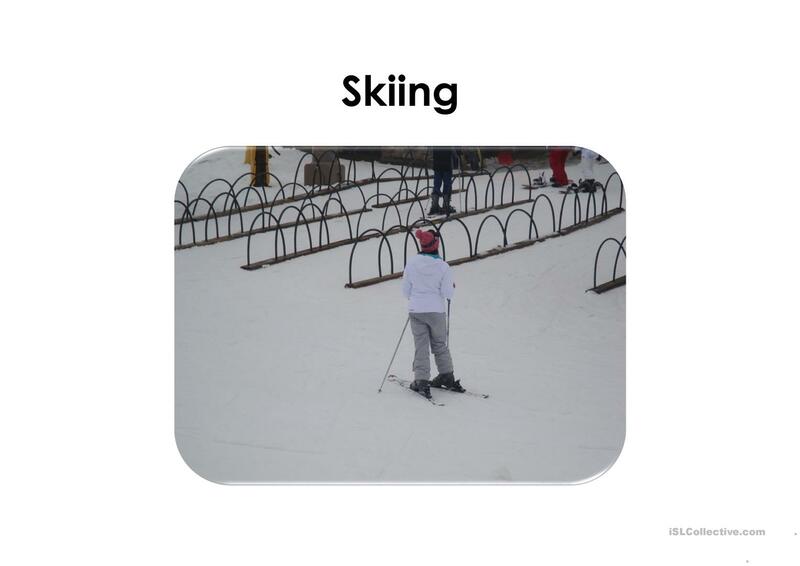 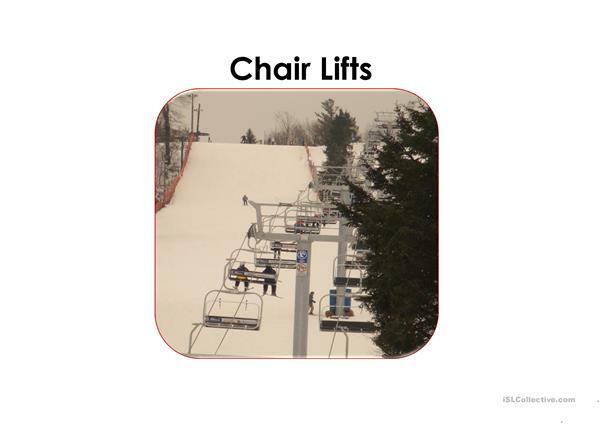 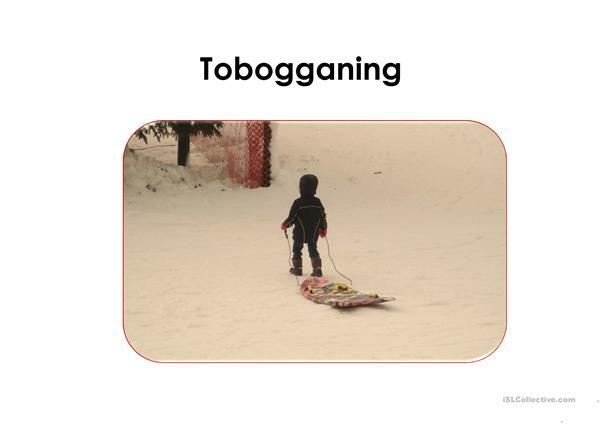 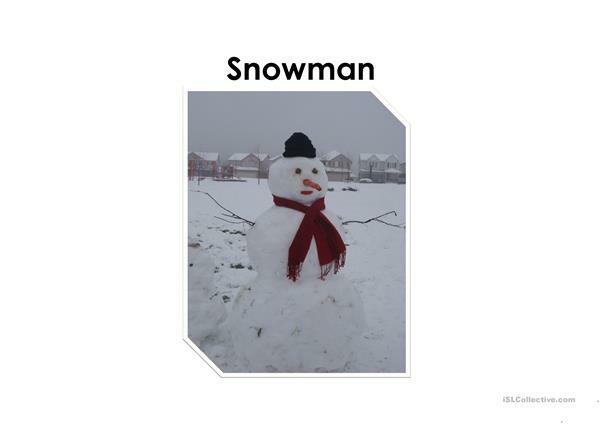 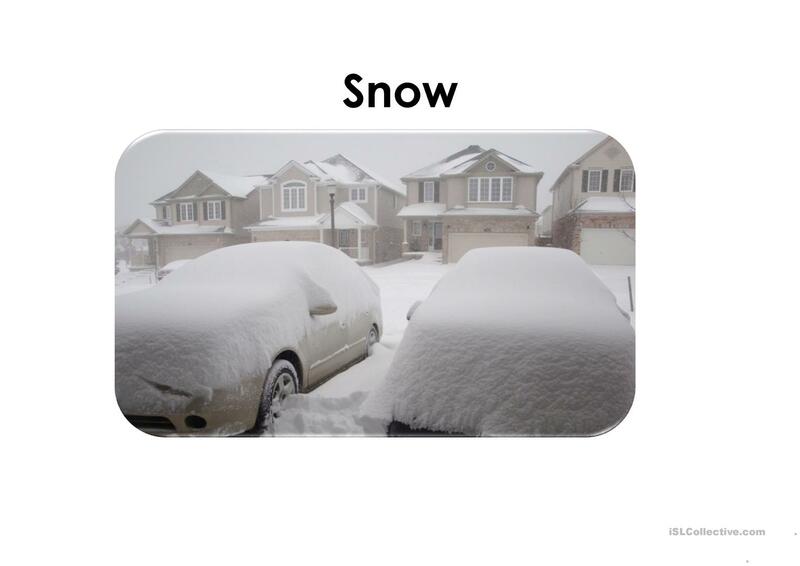 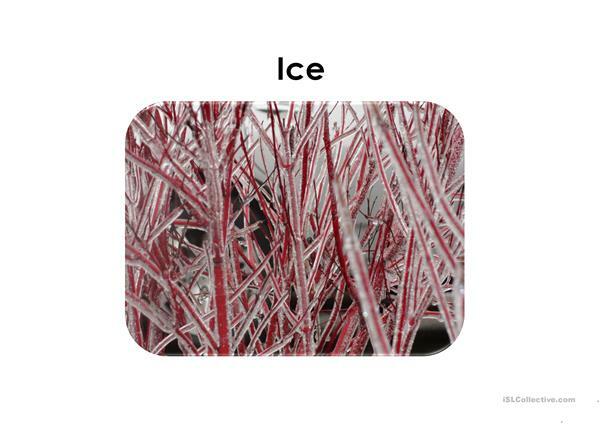 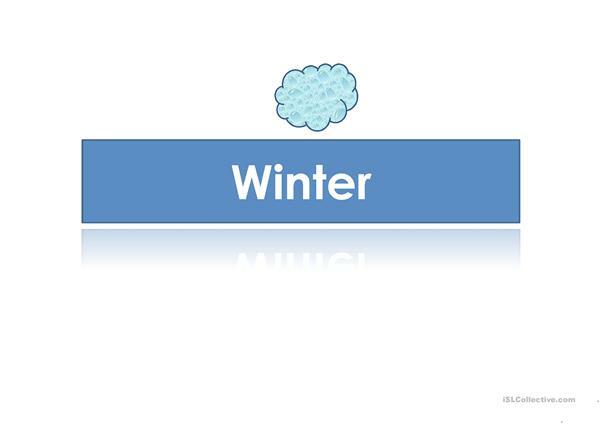 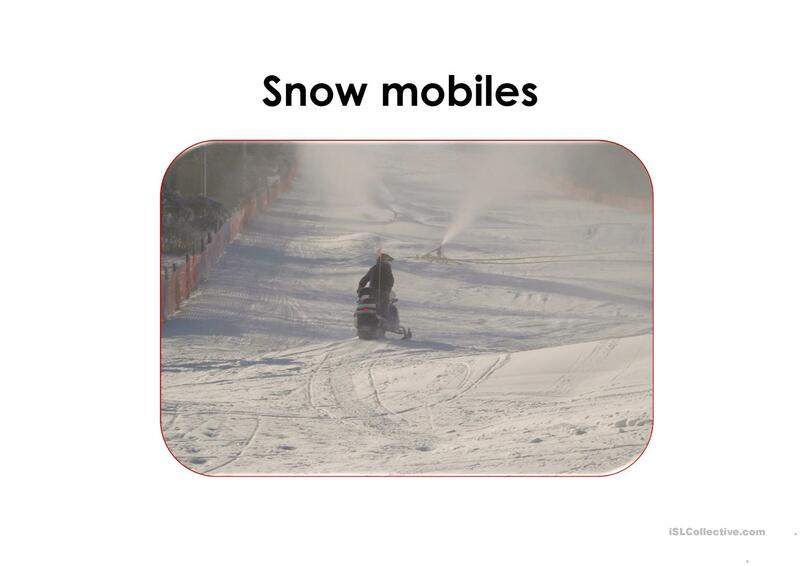 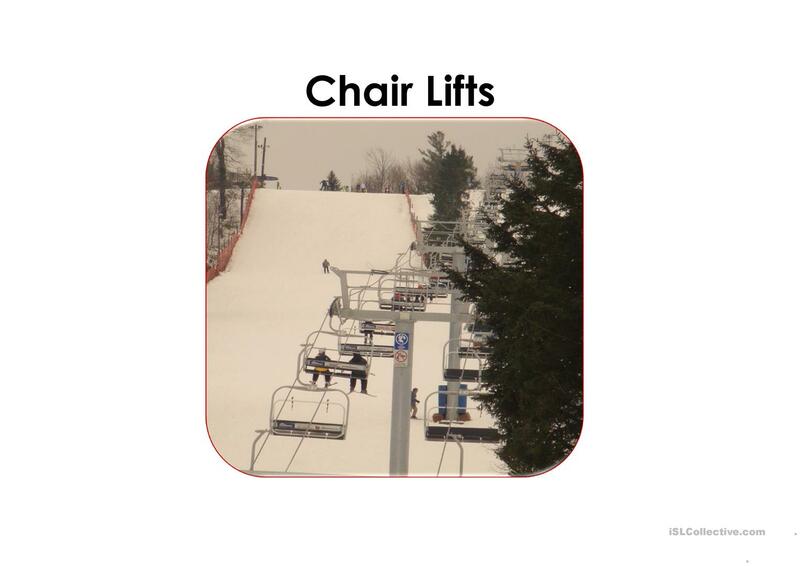 Learners will learn some vocabulary about winter. 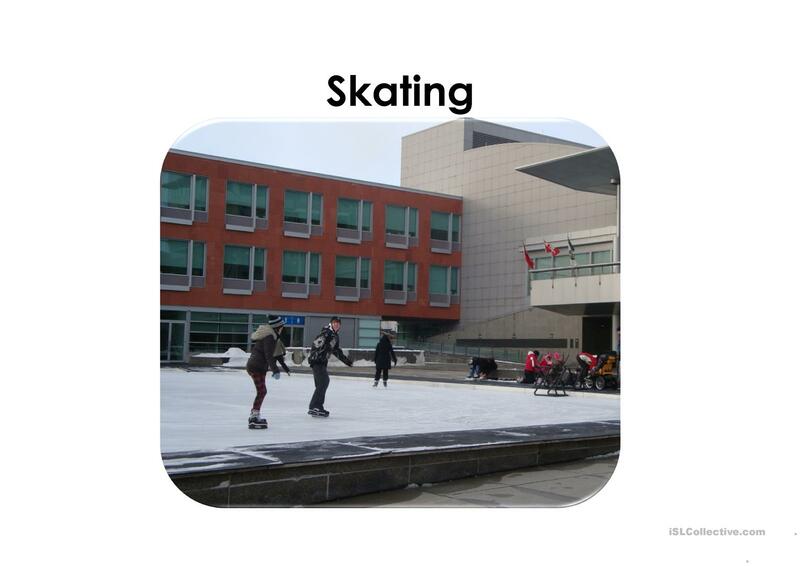 The present downloadable teaching material was created for adults at Beginner (pre-A1) and Elementary (A1) level. It can be used for strengthening your groups' Listening and Reading skills.